OAK WOOD DOWELS 36" solid Oak dowels Color coded on end for easy identification UPC labeled with bar code and size Bulk packed in poly bag 432863 5/16X36 OAK DOWELS SIZE:5/16"
OAK WOOD DOWELS 36" solid Oak dowels Color coded on end for easy identification UPC labeled with bar code and size Bulk packed in poly bag 432864 3/8X36 IN. OAK WOOD DOWELS SIZE:3/8"
OAK WOOD DOWELS 36" solid Oak dowels Color coded on end for easy identification UPC labeled with bar code and size Bulk packed in poly bag 432866 1/2X36 IN. OAK WOOD DOWELS SIZE:1/2"
OAK WOOD DOWELS 36" solid Oak dowels Color coded on end for easy identification UPC labeled with bar code and size Bulk packed in poly bag 432871 7/8X36 IN. 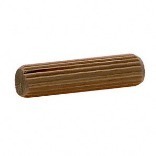 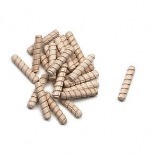 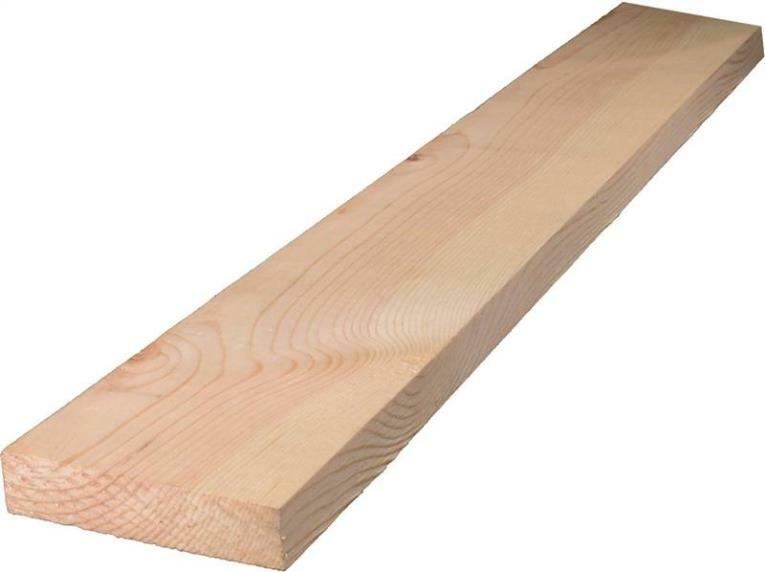 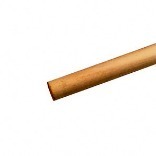 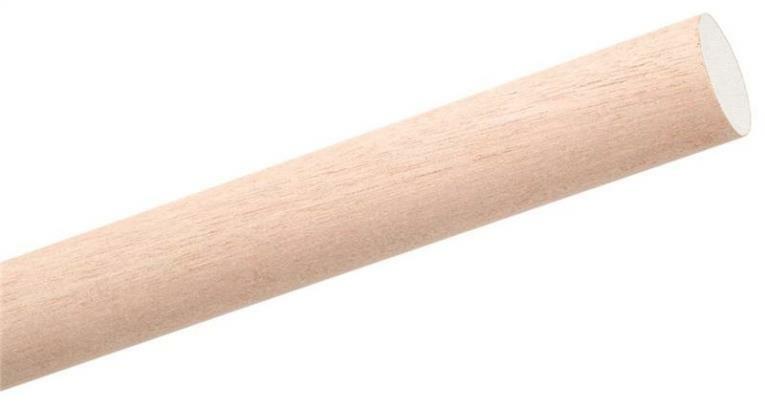 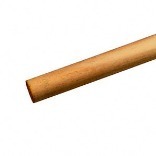 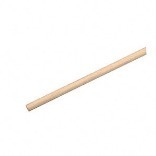 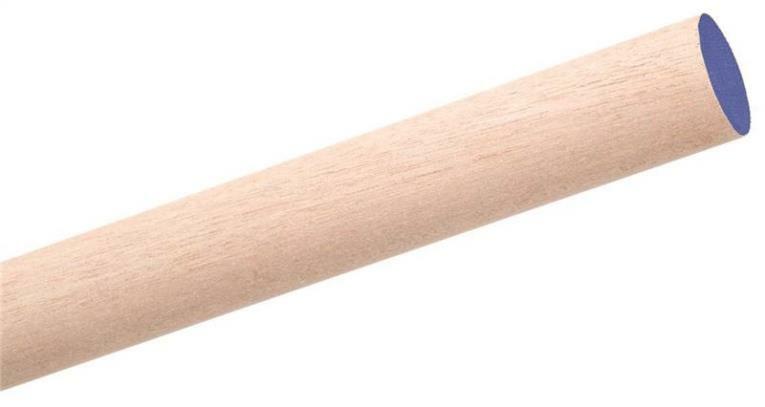 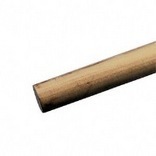 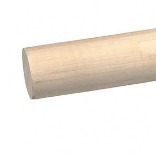 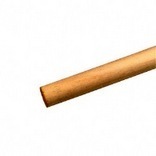 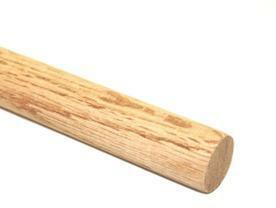 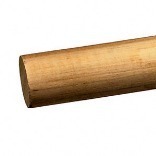 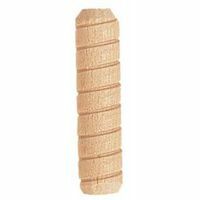 OAK WOOD DOWELS SIZE:7/8"